Coconut Rum cupcakes for an end of summer party? I am in! I came across this recipe in Cosmo and had to share! 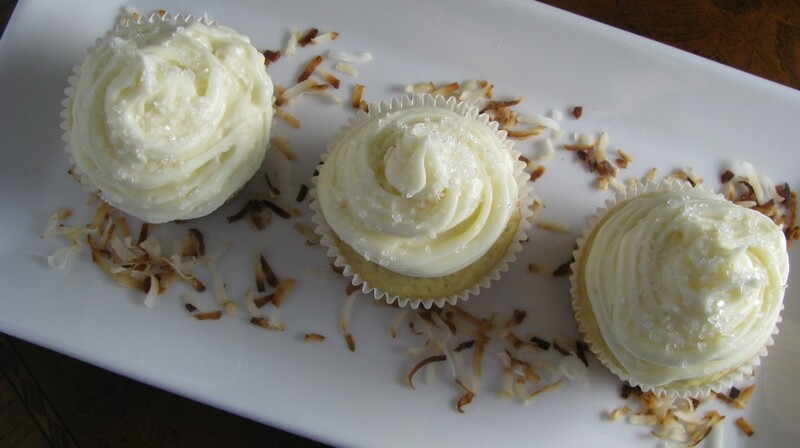 I love coconut and who does not love a little fun infused in your cupcake? Cream butter, sugar, and eggs together until fluffy. Add vanilla and coconut extracts and mix until combined. Combine dry ingredients in a bowl. Add half of the dry ingredients, mixing until just combined. Add the milk. Once mixed, add remaining dry ingredients. Add coconut rum and fold in shredded coconut. Cream butter until smooth. Gradually add powdered sugar, alternating with rum and vanilla, until desired consistency is reached. These look and sound delicious. Just pinned the recipe! Oh wow, I just recently started liking coconut but that with some booze? SIGN ME UP! Oh my, I need to try these! 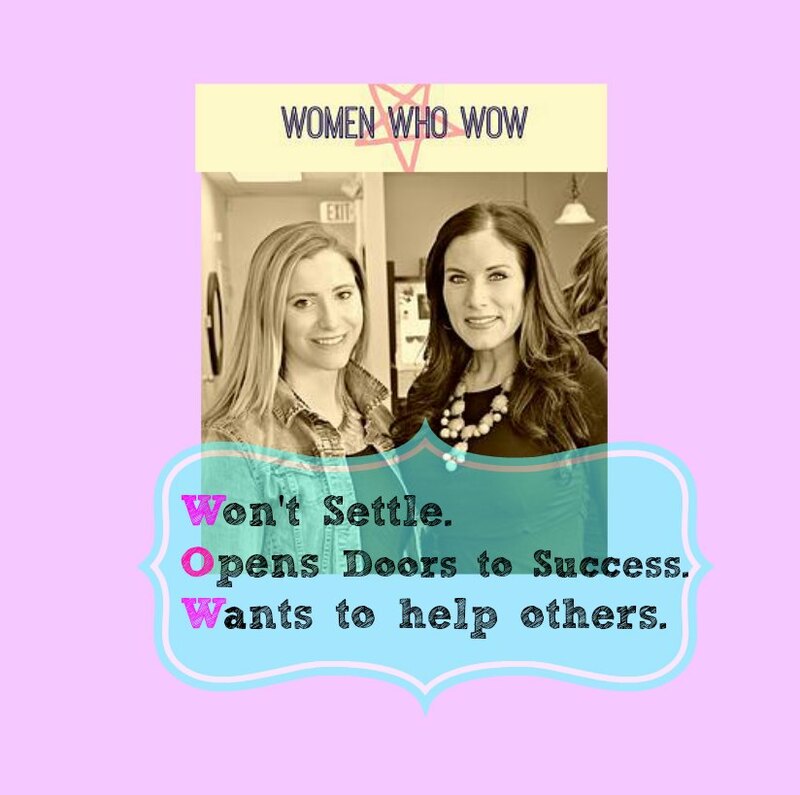 Check out our latest blog post for more cupcakes! These look and sound SO delish! Yum! 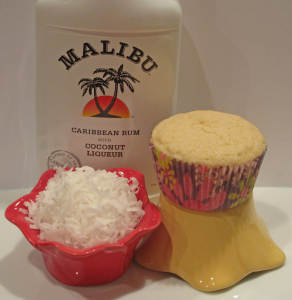 I love a coconut cupcake, and coconut rum could only make it better! Great idea.